Owning is an RV is quite an investment. Most likely, you want to make sure your investment is protected at all times. The best way to do this is with RV Insurance. We can find you a great deal on RV Insurance without comprising quality coverage. Don’t be tempted to stay with your current carrier simply because of convenience. We shop multiple top insurance companies to find you the lowest rates in minutes. Our RV Insurance quotes could end up saving you hundreds of dollars a year. To start your free online RV insurance quote now, go here. Easily start your quote by filling out our handy online form. Providing us with accurate information will allow us to provide you with the most accurate quote. Once you enter your information, we will discuss your coverage options with you to make sure they accurately fit your RV lifestyle and budget. Getting a free quote with us is hassle-free and requires no obligation from you. We also have RV Insurance Specialists readily available to answer any questions about your RV Insurance quotes that you may have. Our goal is to find you the best deal on RV Insurance while making sure you and your investment are covered. Does your carrier offer coverage for permanent attachments? 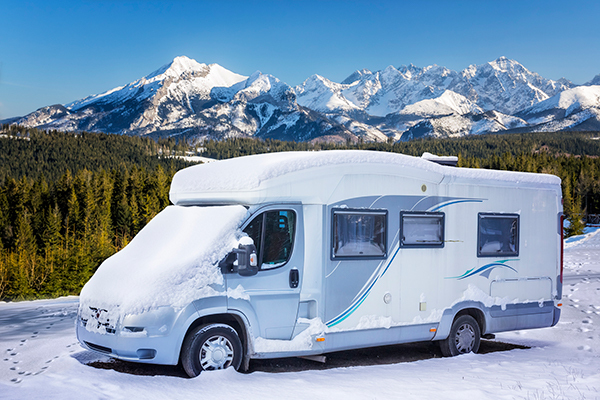 What about seasonal coverage when your RV isn’t being used? Do they provide “full-time” coverage? 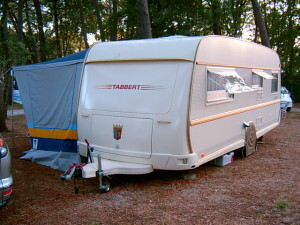 Do they cover personal belongings, if stolen from your RV or damaged in an accident? Whichever insurance company you choose, make sure that you’ll be getting the coverage you need. You don’t want to pay for expensive repairs out of pocket in the event that something terrible happens to your RV. It’s important to speak with an RV Insurance Specialist before making your decision because they are very well-versed in everything you need to know about RV coverage. 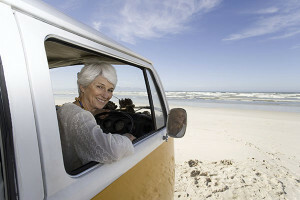 Feel free to ask them any questions you may have, like those regarding Seasonal RV Insurance. Once you have your free RV Insurance quotes from us, we’ll be there to help you find the best coverage within your budget. Give us a call at (866) 501-7335 to start saving money on insurance today. The information in this article was obtained from various sources. This content is offered for educational purposes only and does not represent contractual agreements, nor is it intended to replace manuals or instructions provided by the manufacturer or the advice of a qualified professional. The definitions, terms and coverage in a given policy may be different than those suggested here. Such policy will be governed by the language contained therein. No warranty or appropriateness for a specific purpose is expressed or implied.